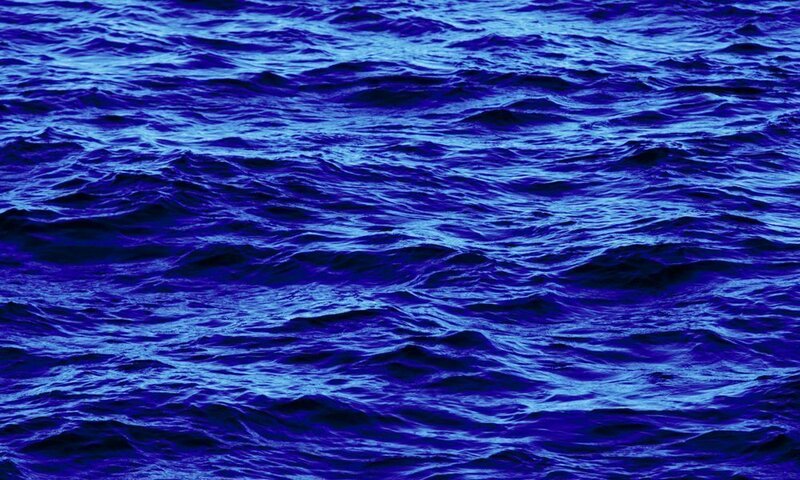 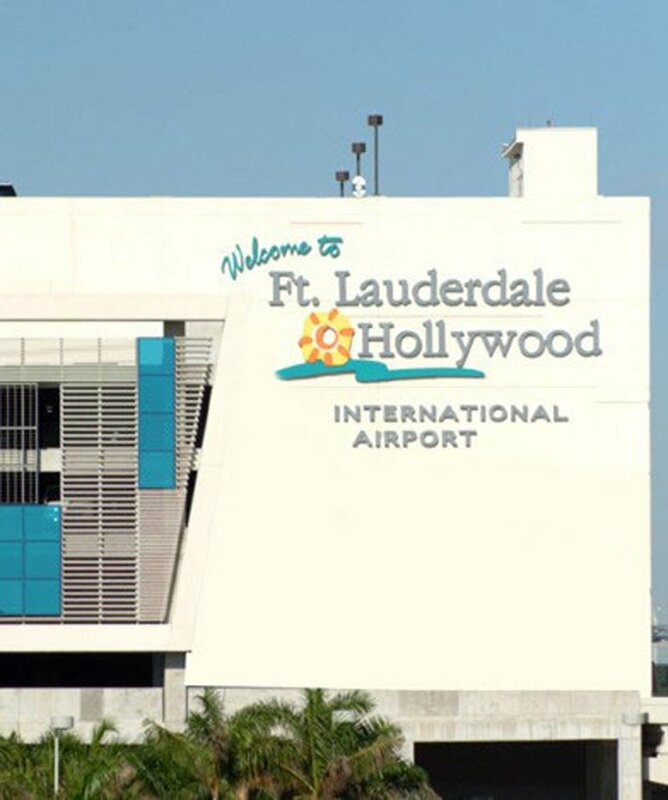 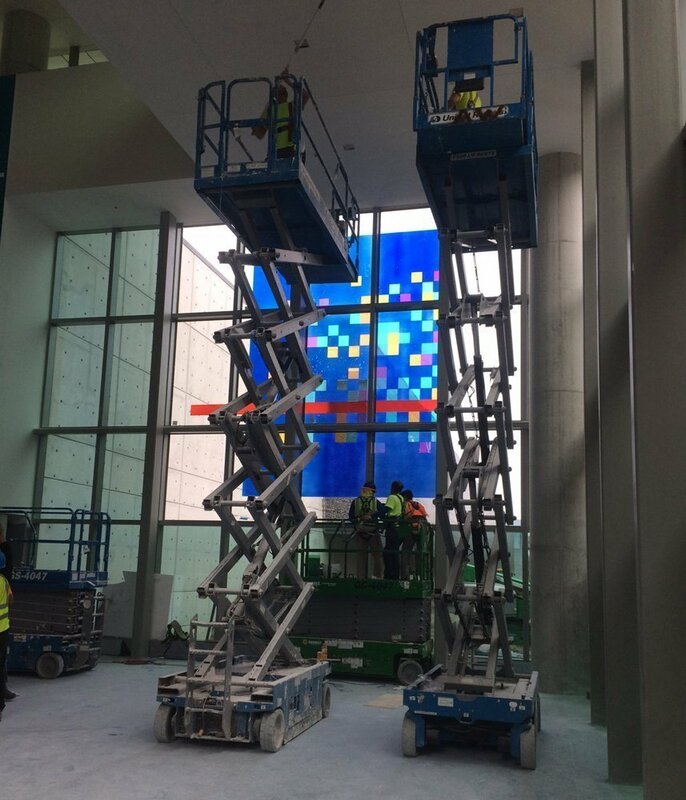 Installation of Sunrise to Sunset for the Fort Lauderdale-Hollywood International Airport began in June 2017, with completion expected summer 2018. 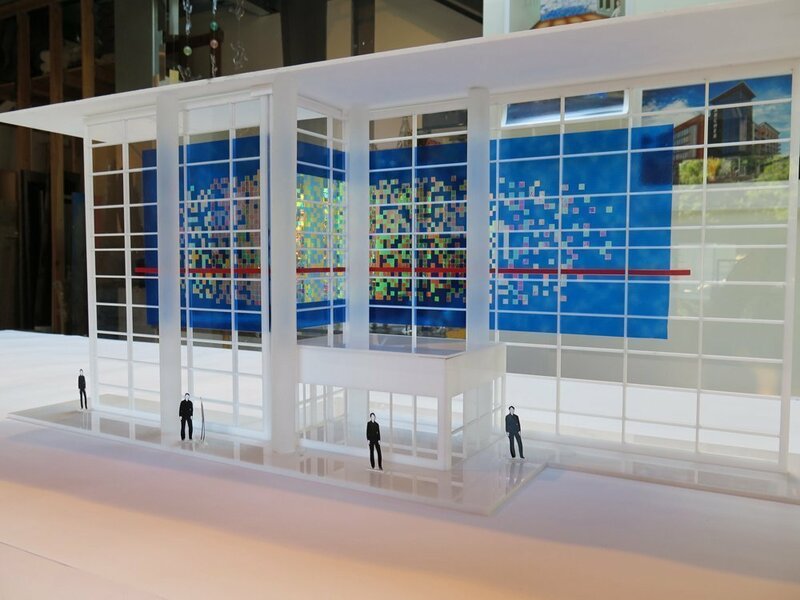 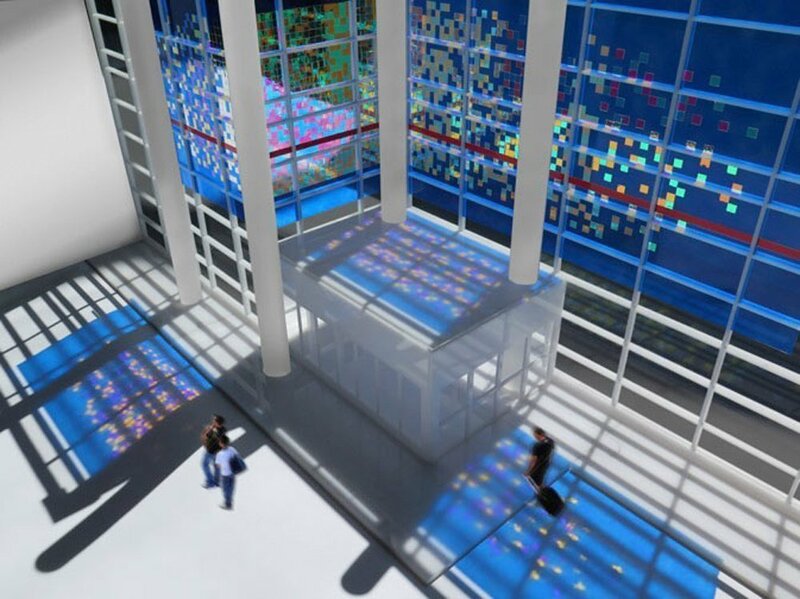 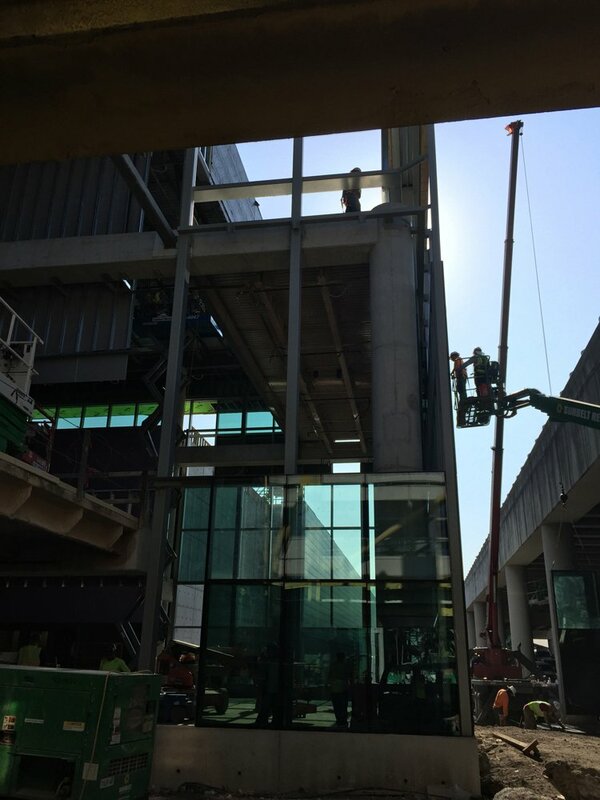 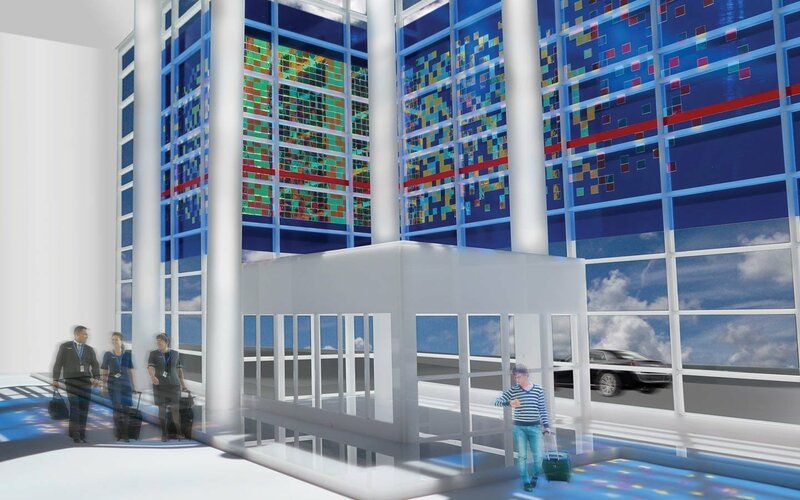 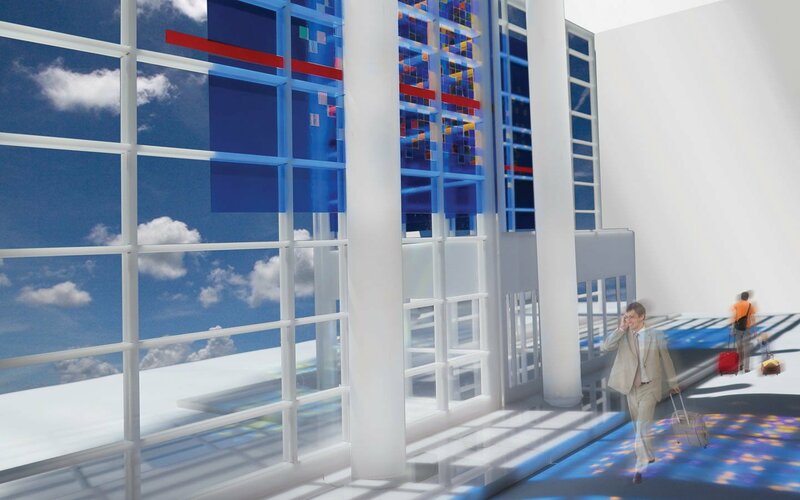 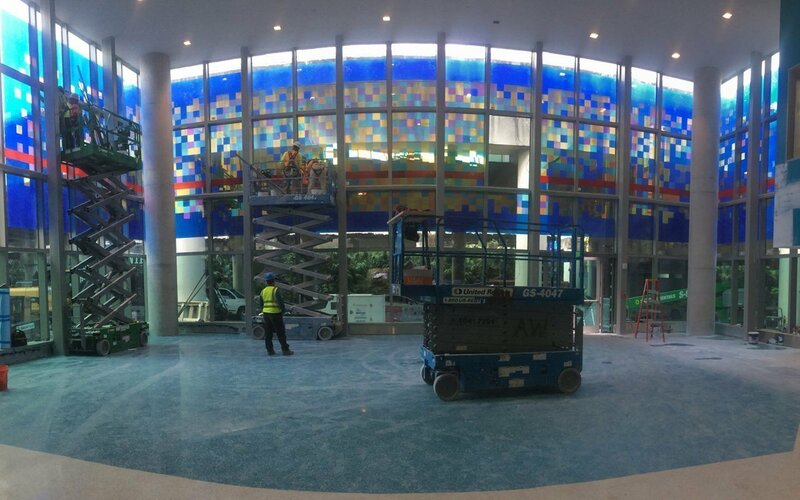 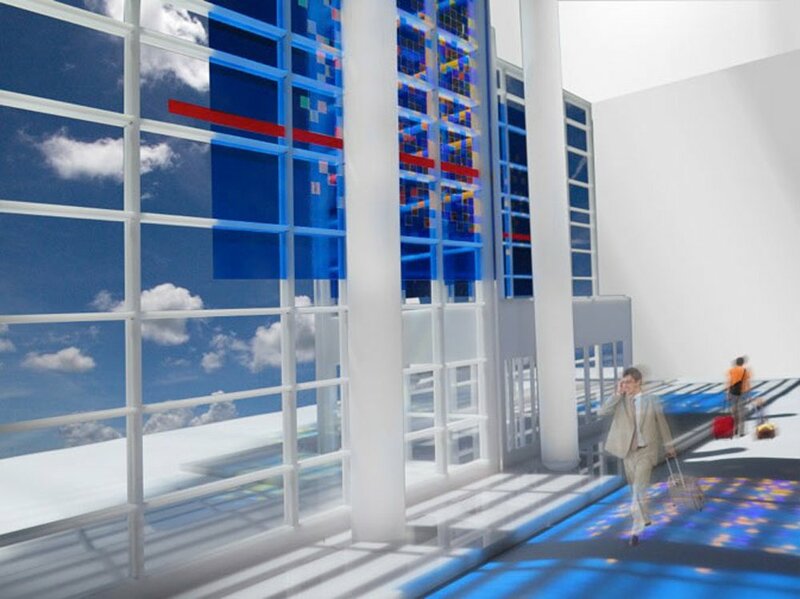 The glass curtain wall, inspired by the dazzling light and colors of the Florida seascape, will transform the newly modernized Terminal 1 and create an outstanding aesthetic experience for travelers once installation is complete. 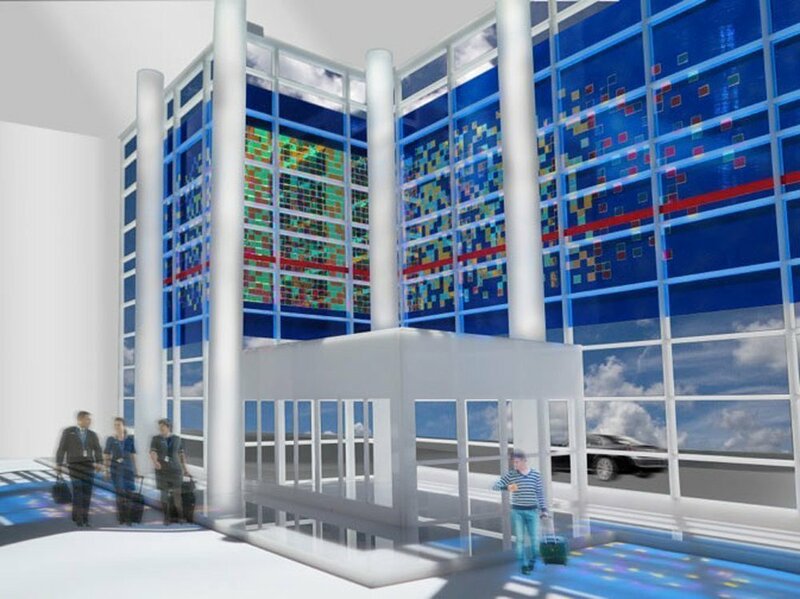 The installation wraps around the façade of the terminal’s “meet and greet” area and is visible from both the interior and exterior of the building. 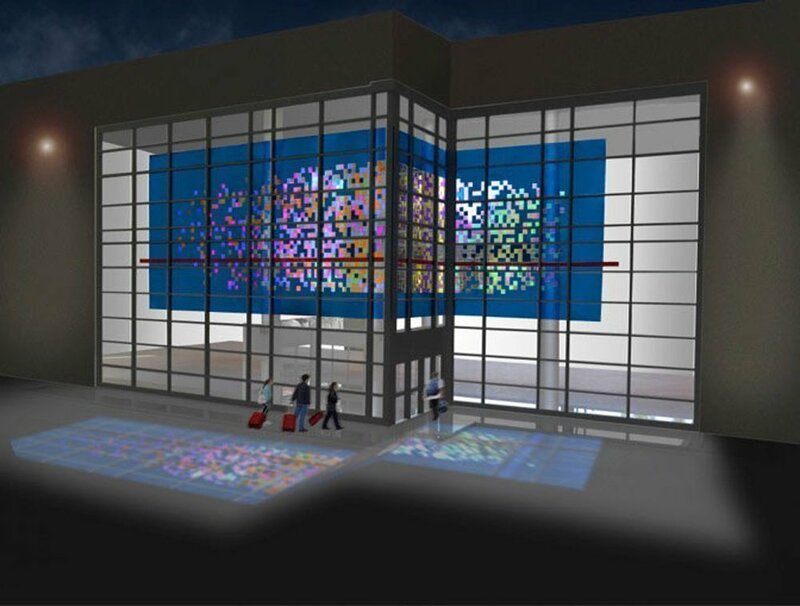 At 100′ W x 20′ H, the installation is one of Gordon’s largest glass installations, to date. 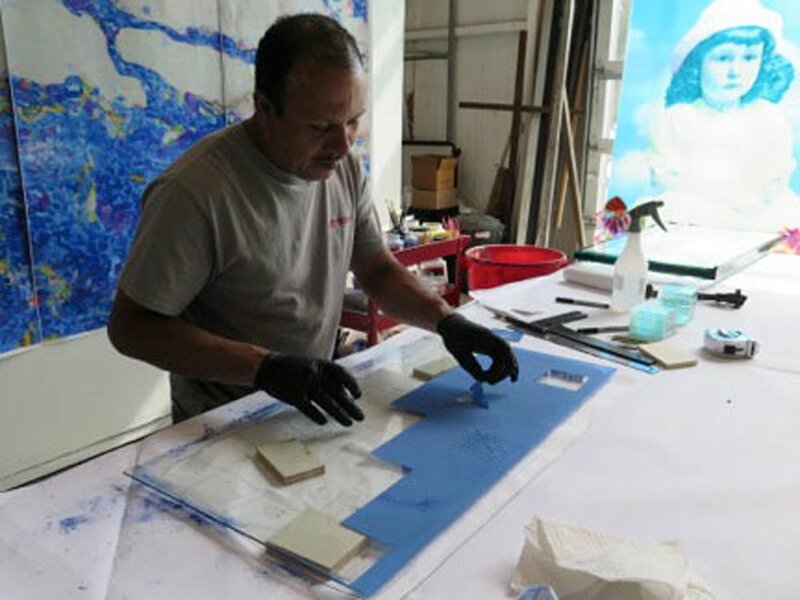 Gordon’s design was inspired by the light and colors of the Florida sun and its interaction with the Atlantic Ocean. 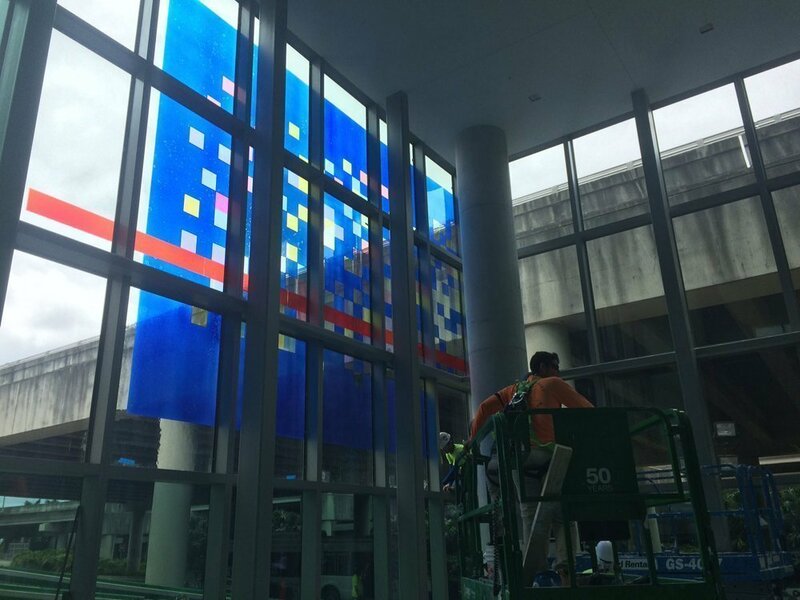 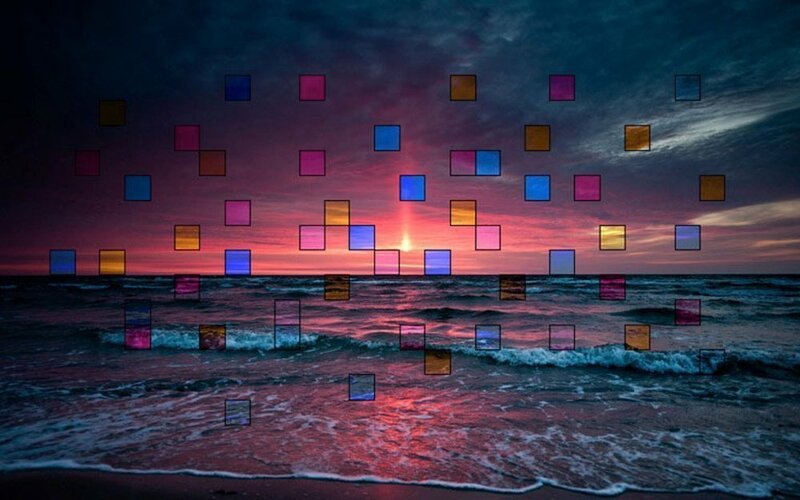 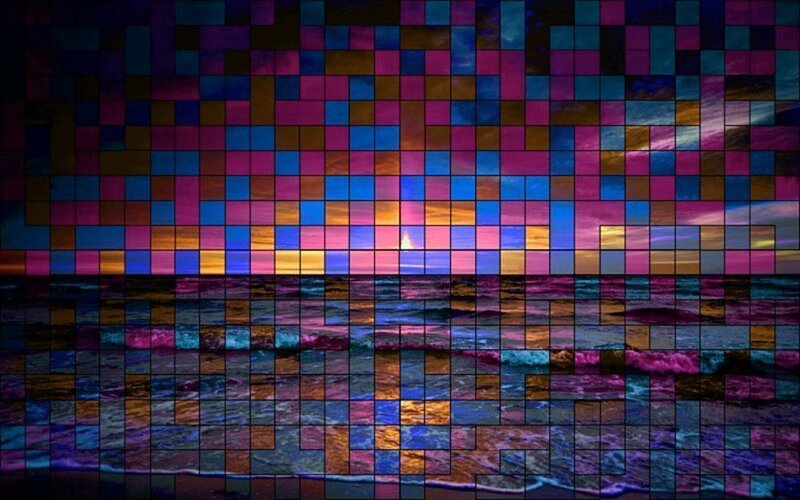 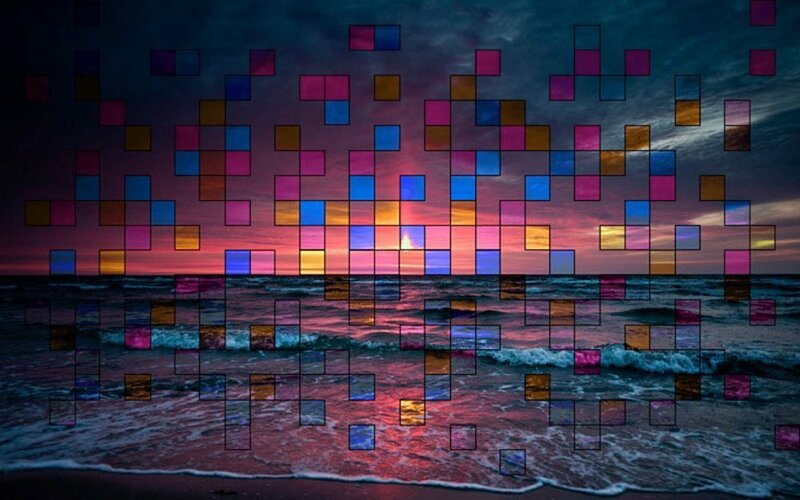 The artist sought to express the phenomenon of sunlight playing on the water by using individual squares of multi-colored dichroic glass, which convey a “pixelated” appearance within the composition of the artwork. 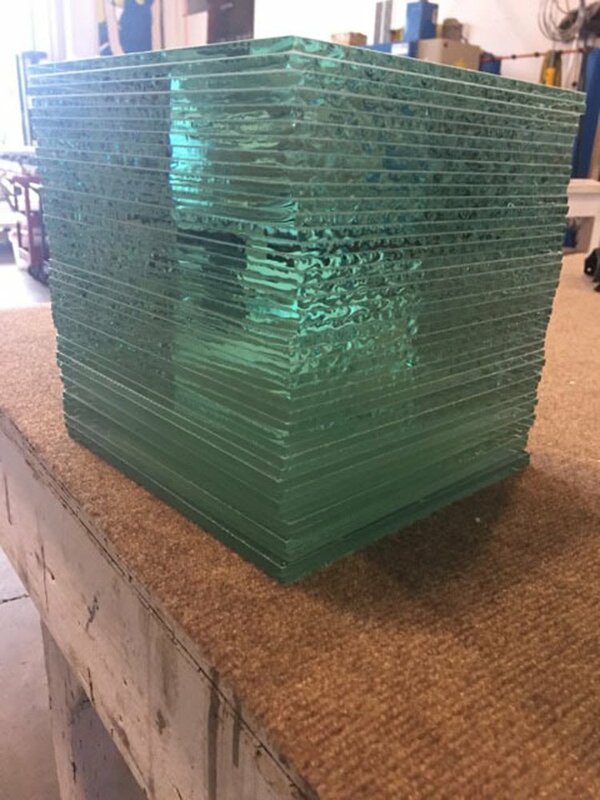 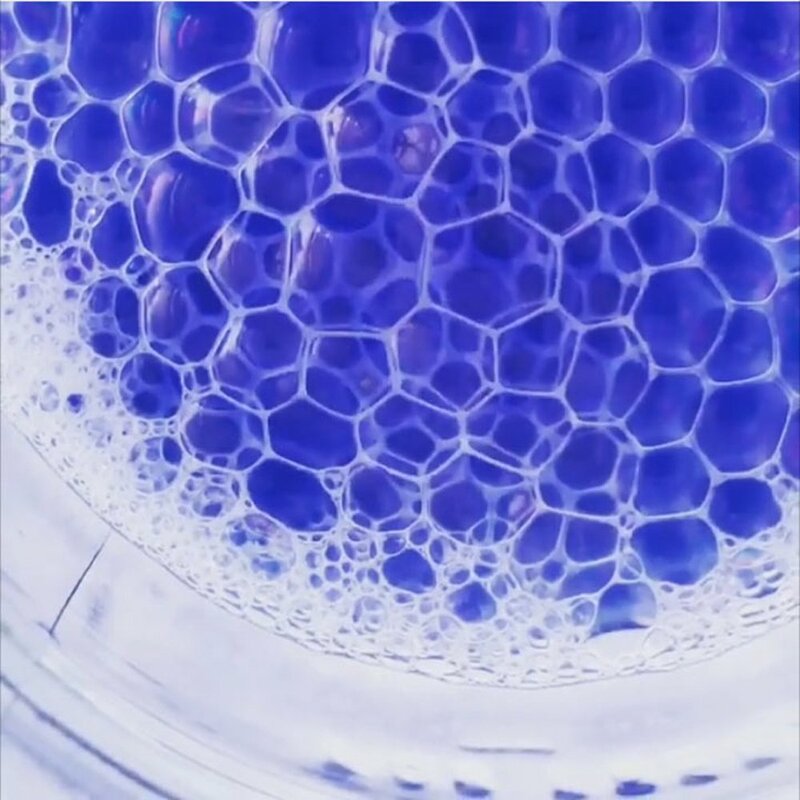 Sunrise to Sunset implements a number of glass techniques. 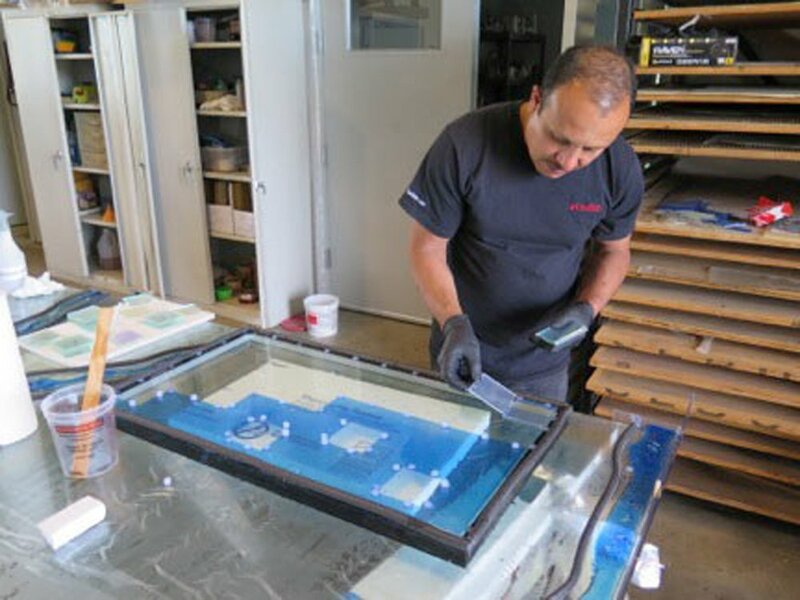 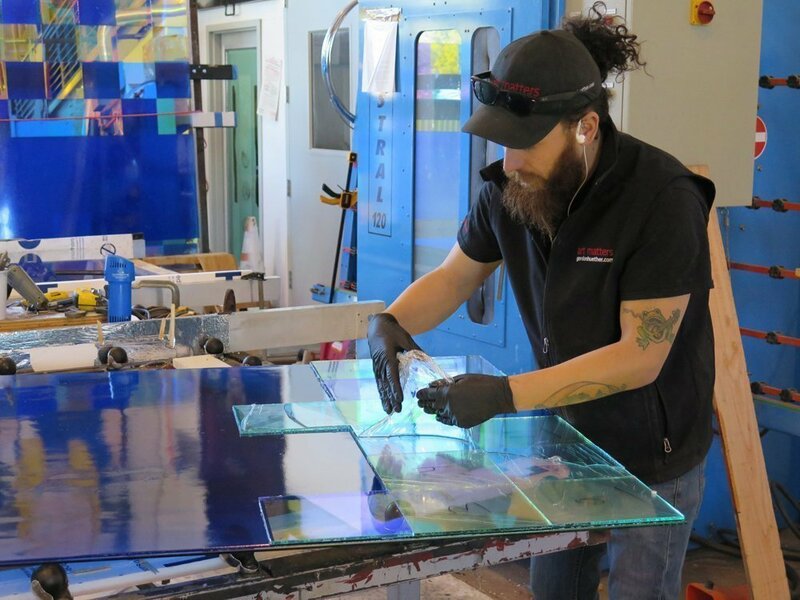 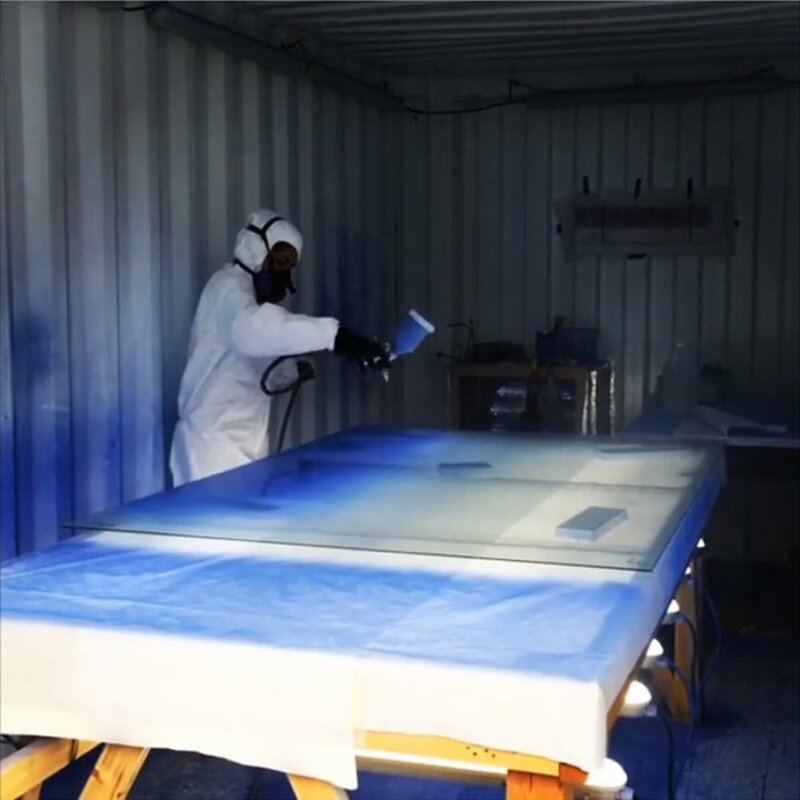 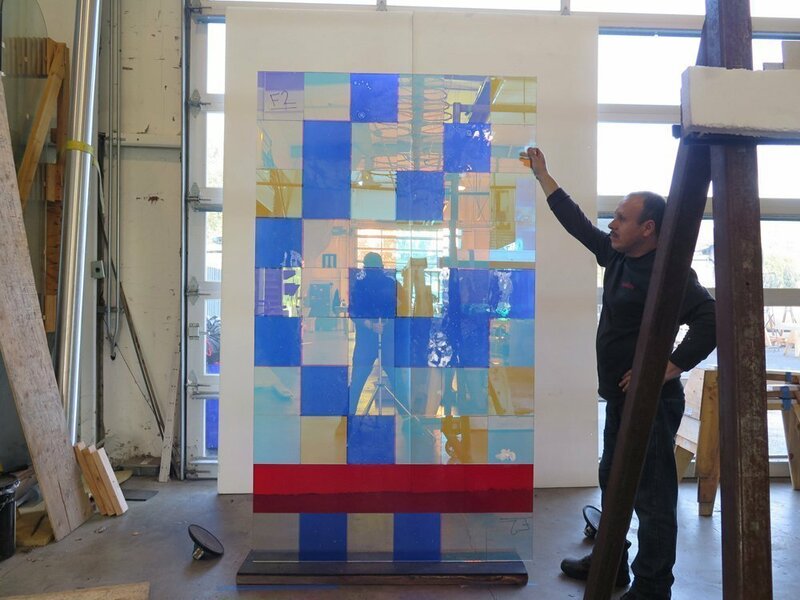 Blue enamel was airbrushed onto plate glass by hand and the enameled glass was kiln fired and laminated onto tempered body glass. 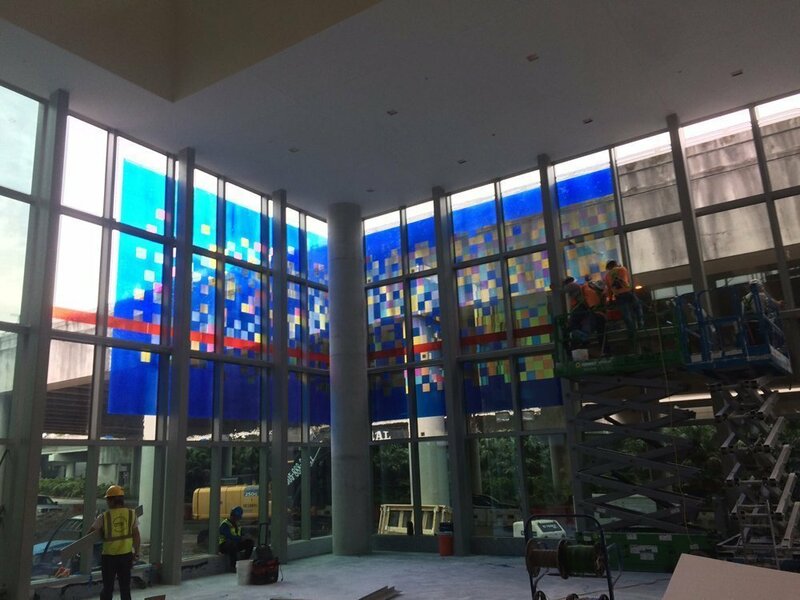 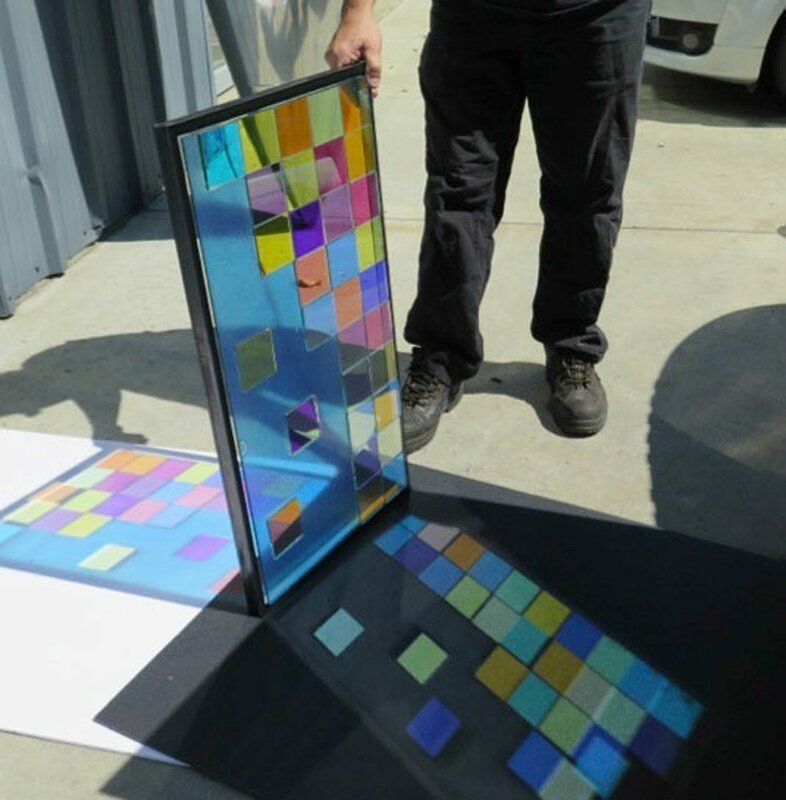 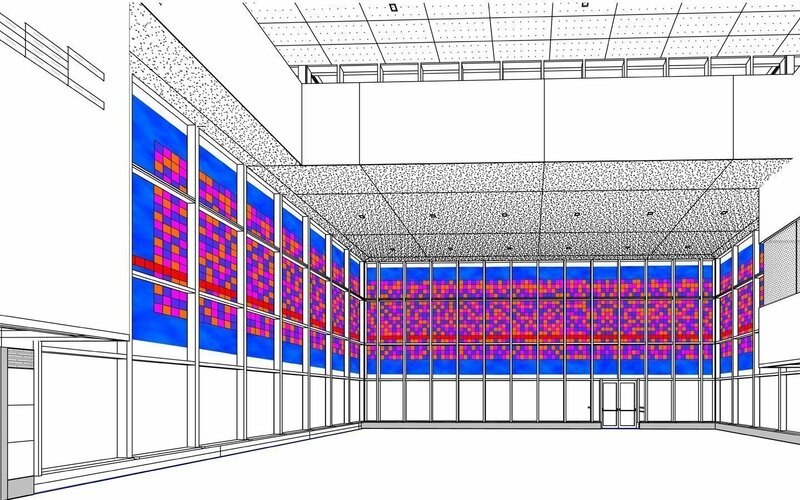 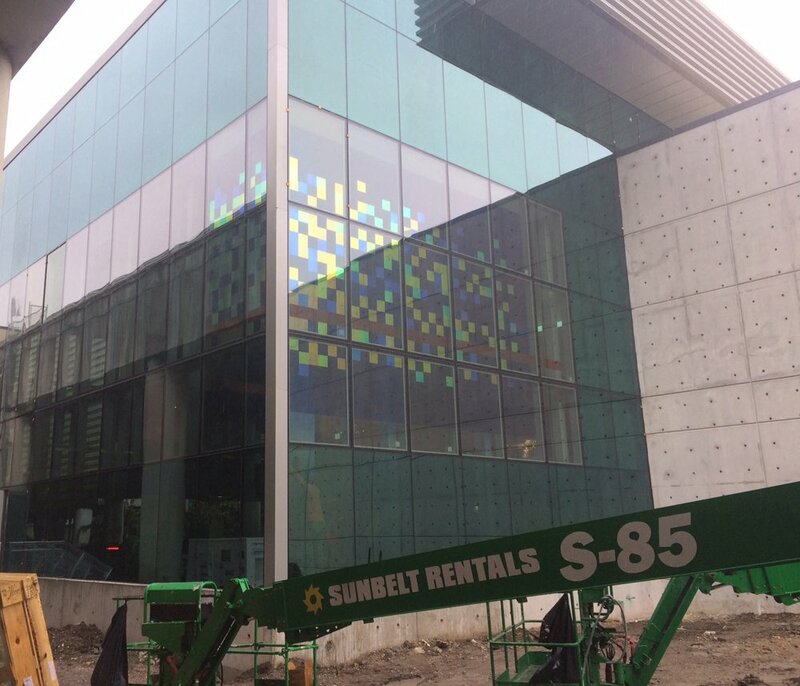 More than seven hundred 8″ x 8″ squares of dichroic glass tiles were then adhered to these panels. 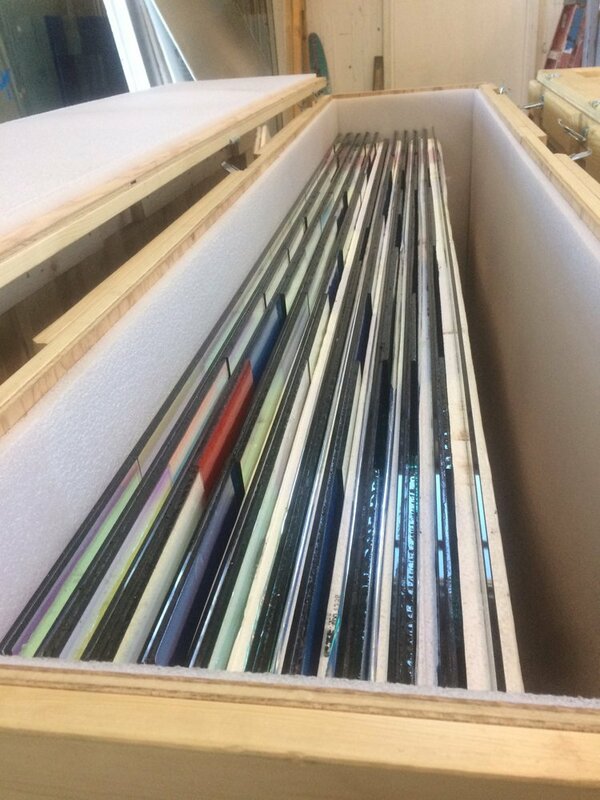 Lastly, the art glass elements were crated and shipped directly to the airport for final installation. 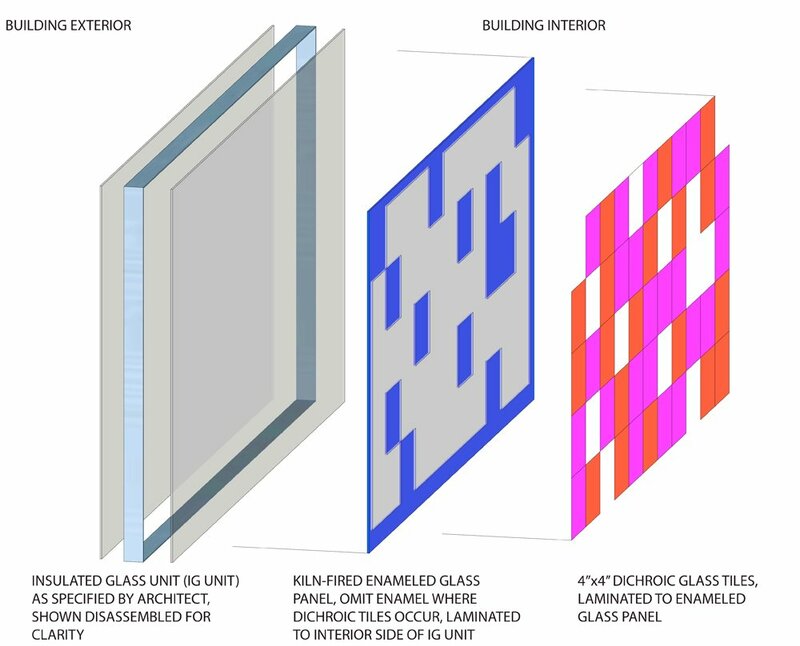 The entire composition of Sunrise to Sunset appears to float on the field of, architecturally integrated insulated glass units that compromise Terminal 1’s glass curtain walls. 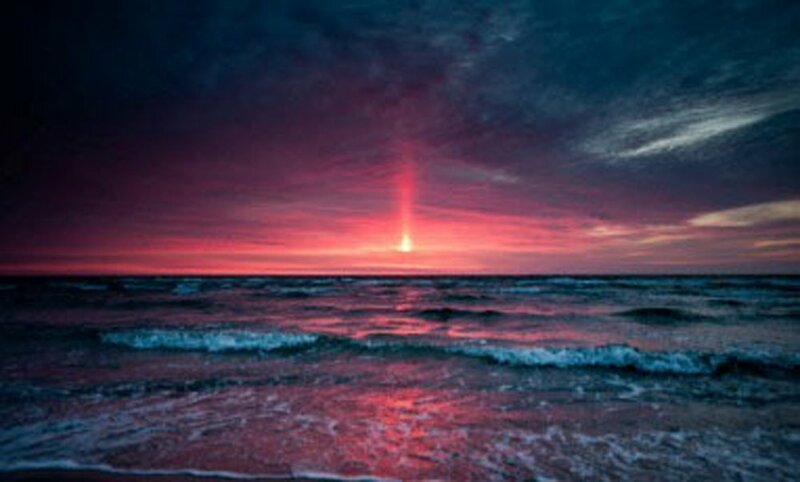 Sunrise to Sunset will be bold, colorful and welcoming. 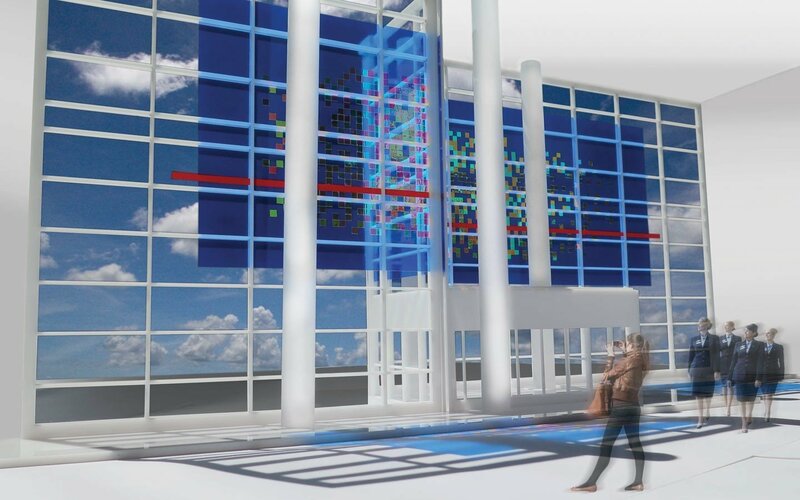 The installation directly references regional elements, while enhancing the aesthetic experience for travelers on both the interior and exterior of the terminal, during both day and at night. 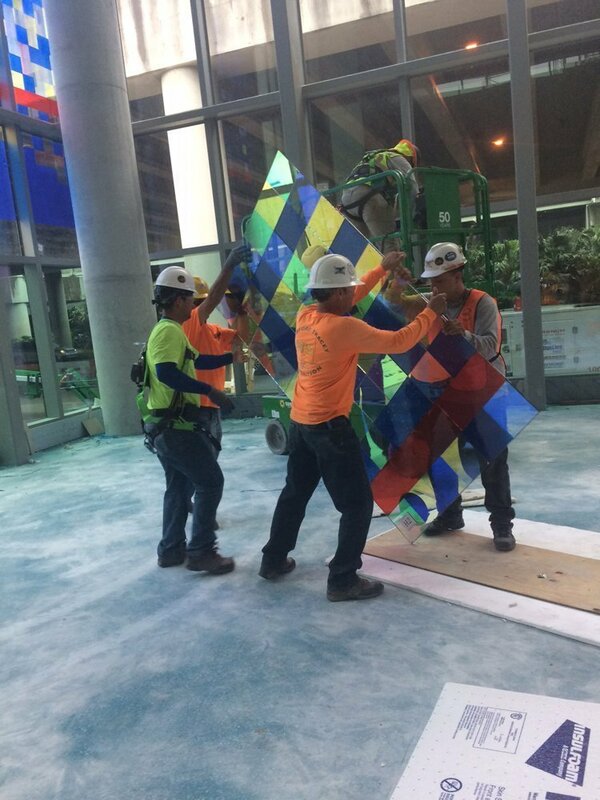 The Broward County Public Art & Design Program and the Broward County Aviation Department commissioned the project. 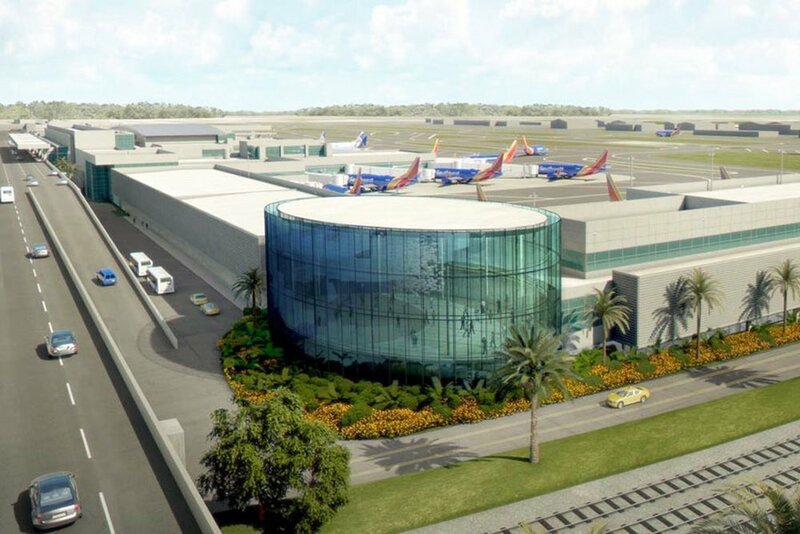 Corgan Associates Inc. and Gresham Smith And Partners were the architectural team for the airport renovation.